Proctor & Gamble has partnered with Yahoo to launch Style Factor, a branded content and entertainment channel to promote a number of its core brands. Style Factor will showcase and integrate P&G’s popular brands like Pantene, Olay, Downy, Head & Shoulders, Ariel, Whisper and Oral B. The site will host celebrity news, information on fashion, skincare, hair care and makeup. Video segments, hosted by local celebrities, will also offer celebrity style and fashion tips. The site, produced and developed in Singapore, has been launched in India, Indonesia and the Philippines. 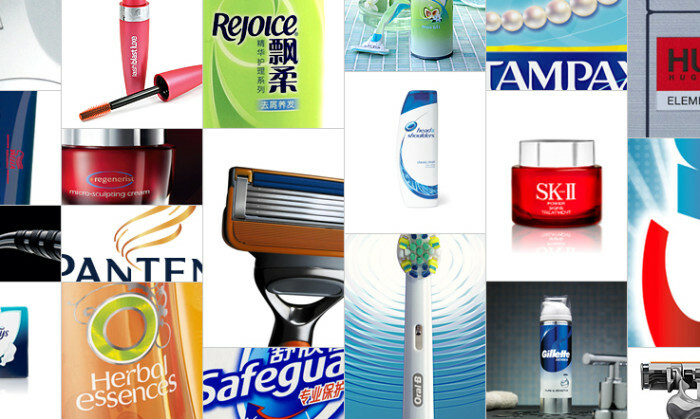 P&G and its media agency Mediacom developed the site, which provides locally produced content and has an editorial team in each country to support production of local news. Priyali Kamath, associate marketing director, media planning and operations at P&G Asia, said Style Factor is a site for digitally savvy women who engage with brands online. “Yahoo has shown how custom branded content will allow us to engage with our users and create conversations around our brands,” Kamath added. Lars M. B. Anthonisen, MediaCom’s director for interaction, custom content experiences, added that creating customised content, P&G can “go deeper” and draw insights into how consumers engage with their brands online. Agencies, are you copy pasting work? BFM89.9 adds a new platform to its portfolio with the launch of the B-Side, a magazine app lead by former Off the Edge editor Jaso.. When connected to the internet, steps are automatically synced to the grand total, and users can track their total contribution to..